How many times have you heard statements like this? Since we know when the Hajjis are on Arafat, aren’t we obligated to follow them and set our calendar accordingly? Shaykh Abdullah bin Hamid Ali presents this insightful article that takes a close, detailed look at the issue of when we celebrate the ‘Id-according to Saudi Arabia or our local calendar. Besides the normal dispute over when Ramadan begins and ends, there is the dispute every year over whether or not the correct day of Arafat is the one being observed by those making the pilgrimage to Mecca. 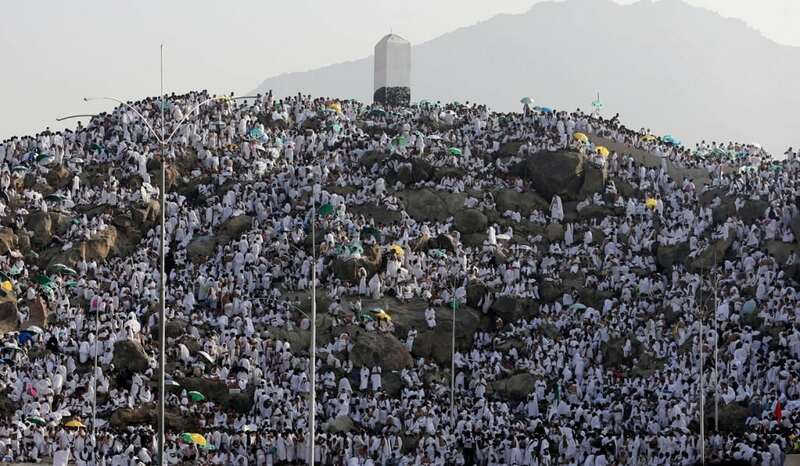 A considerable number of Muslims follow the assumption that Islam demands from every Muslim in the world to adjust their local calendars to make them conform to the Saudi Arabian Islamic calendar, since, naturally, there can be only one day of Arafat. 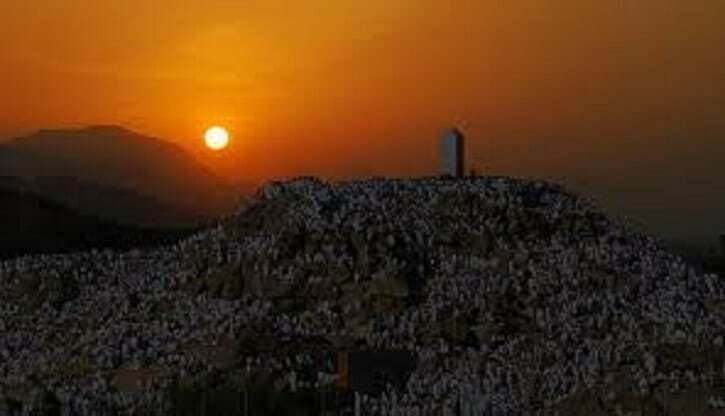 Consequently, even if your local calendar reads that the day of Arafat is one day after the day it is observed in Saudi Arabia, the reward for fasting this special day for non-pilgrims*as encouraged by our beloved Messenger*may Allah grant him mercy and peace*-is directly connected with when the pilgrims are in the plains of Arafat. If this is so, anyone fasting on the day after the day the pilgrims leave Arafat would be fasting on the day of ‘Id, something that has been prohibited by the Prophet*may Allah grant him mercy and peace. Where does such an understanding come from? The Qur’an? No! The Sunnah? No! Rather, this is merely a popular understanding adopted by a large number of Muslims in both the Muslim world and in western countries where Muslims reside. This is so, in spite of the fact that no sound evidence can be found to substantiate this understanding, not in the Qur’an, not in the Sunnah, and not in the fiqh of any of the Four Schools. Furthermore, despite the fact that the ‘Id celebration was initiated by the Prophet*may Allah grant him mercy and peace*in the second year after his migration to Medina and celebrated thereafter until he made the Hajj pilgrim age in the 10th year, there is no sign found in reports indicating that he attempted to find out when the day of ‘Arafat was in Mecca in order to make his ‘Id celebration in Medina coincide with the ‘Id celebration in Mecca. Some ignorant Muslims today have even begun to accuse other Muslims who fast according to their local established calendars that contradict Saudi Arabia’s or the practice of the Kingdom to be innovators and dissenters from the mainstream. In light of this new phenomenon, I find it necessary to make a personal statement on this matter backed by the Islamic sources and a few authoritative statements of our scholars. In doing so, I deem it necessary to first speak about the lawfulness or unlawfulness of fasting the day of Arafat for both those performing Hajj and those who are not.